Source: LM forms filed with the Office of Labor-Management Standards. This information is a public record, which can also be found on the Department of Labor's website: www.UnionReports.gov. 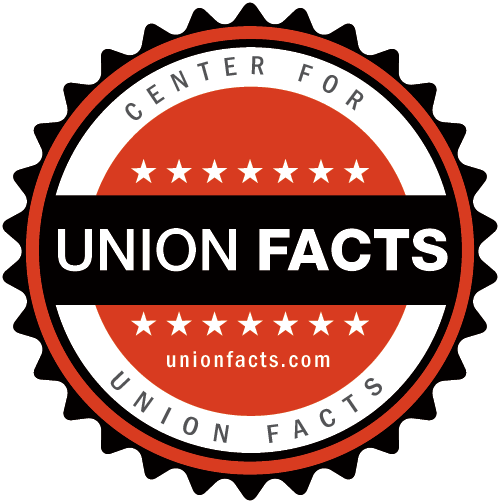 The Center for Union Facts is a 501(c)(3) nonprofit organization that fights for transparency and accountability in America’s labor movement.